According to a new study published by the NPD Group, the most common place to watch online, streaming video is now the television rather than the personal computer. According to the results of the study, 45 percent of consumers use the television as the primary place to watch free and premium streaming video off the Web. When asked the same question during 2011, only one third of the respondents utilized the television as their first choice for watching streaming video. Alternatively, the amount of people that choose a personal desktop or laptop computer as the primary screen to watch online video dropped from 48 percent in 2011 to 31 percent during 2012. 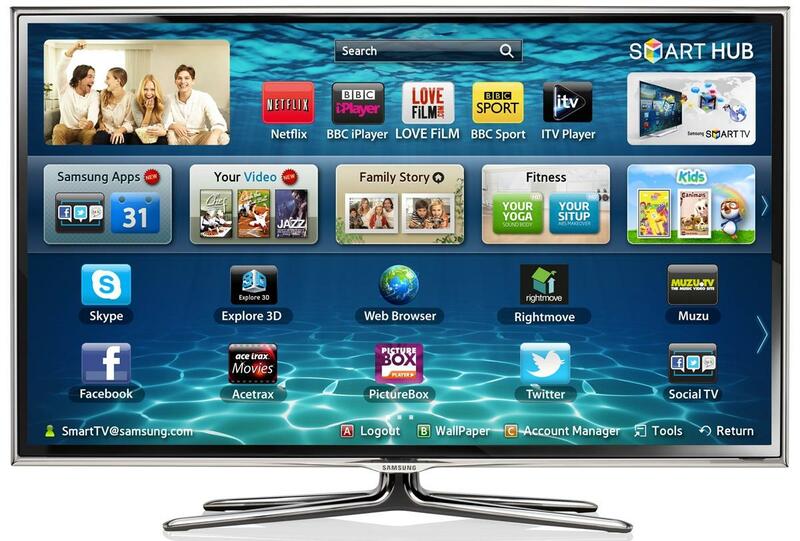 NPD attributes the shift to the increased adoption of Web-connected, smart televisions as well as usage of set-top boxes like the Roku 2 or gaming consoles like the PlayStation 3 on older televisions. According to NPD’s data, about ten percent of U.S. households have at least one smart television with access to streaming video applications like Netflix or Hulu Plus. In addition, more than forty percent of those households with smart televisions have accessed one form of online entertainment within the past year. Definitely not surprising, Netflix dominated consumer’s time in regards to services being used on Web-connected televisions. 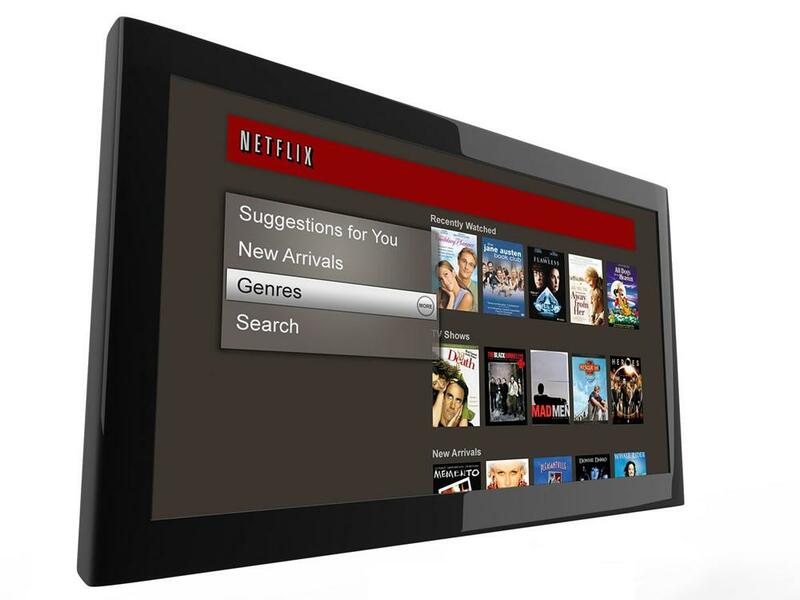 Approximately forty percent of the respondents that had a smart television used the flat panel to access Netflix Instant programming. Other popular services included the similarly priced Hulu Plus and the pay-per-view movie service Vudu. Perhaps most interesting, nearly twenty percent of households with smart televisions stopped using devices like set-top boxes, gaming consoles or Blu-ray players to access streaming video applications.